There was magic in the air last night as Birmingham Royal Ballet took to the stage to perform their annual production of The Nutcracker which has been delighting Birmingham audiences for years. Bringing all the charm, colour and sparkle, it really set an enchanting tone for the countdown to Christmas. 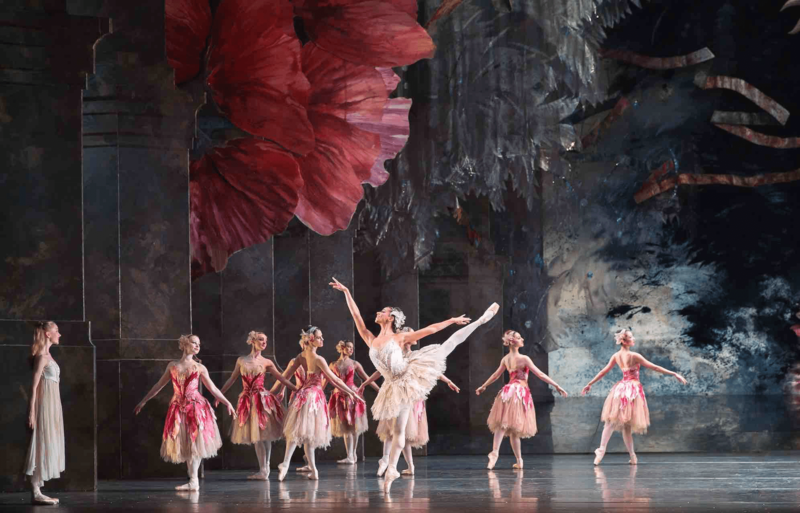 Sir Peter Wright’s renowned ballet never disappoints, it is a beautiful and precise production that captures the heart of Christmas from the second the overture begins. It’s Christmas eve in the Stahlbaum’s lavish house and young Clara’s mother and father are throwing a Christmas party. When Clara receives a Nutcracker doll from the magician Drosselmeyer, she sneaks downstairs during the night to admire her new toy. When the Nutcracker comes to life and turns into a handsome prince, she is transported into a magical world. The story moves with pace keeping it exciting as it completely captivates the audience with its beauty. I always look forward to Birmingham Royal Ballet’s Nutcracker because it is visually stunning with the combination of the sublime choreography and the marvellously majestic set. With act one set inside Clara’s grand living room, it wonderfully replicates the warm Christmas atmosphere of a family home. This is enhanced by the addition of a towering Christmas tree that grows remarkably during that famous scene where Clara shrinks into the magical world. It truly is magic due to the phenomenal set and special effects, and despite seeing the production year after year I am still in awe. 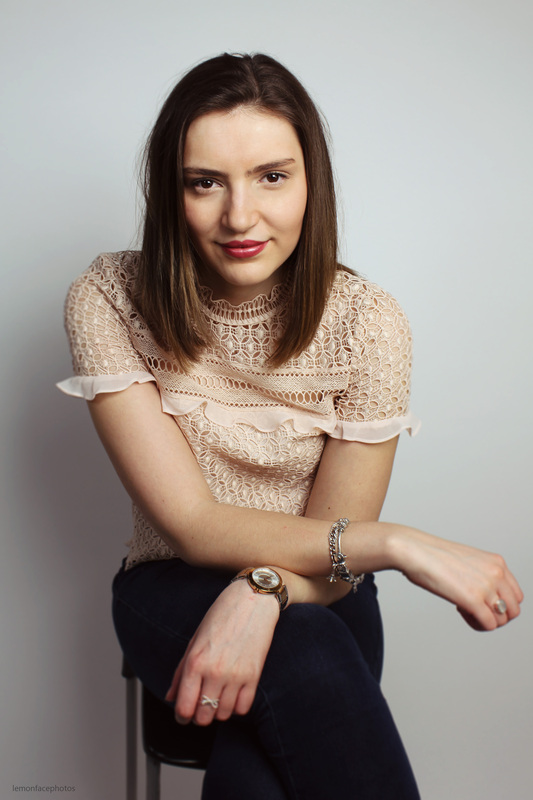 Leading the cast as young Clara is Karla Doorbar who brings a sweet innocence to the role with her elegantly charming movement as she interacts with the different characters in the mystical world. Dancing opposite her as the Nutcracker Prince is César Morales whose performance is rich with magnetism as he performs the role with charisma. Their pas de deux is guaranteed to take your breath away as they gracefully glide across the stage with natural flair. Jonathan Payn brings animated characterisation to the ballet in the role of the Drosselmeyer who performs impressive magic tricks with wit and humour. The second act of the production is incredibly mesmerising as we are introduced to different characters around the world who perform traditional ballet with a native twist. Aitor Galende and Hamish Scott provide lots of laughs in the Chinese Dance as they bring cheeky personality to their performance. Bringing some feisty flavour to the Spanish dance is Maureya Lebowitz, Gabriel Anderson and Kit Holder who really shift the vibe of the performance with their powerful movement. Two tremendous performances belong to Momoko Hirata as the sublimely poised Sugar Plum Fairy whose performance is enthralling in every way and Céline Gittens as the Rose Fairy who captures the entire audience with her beautiful movement. All the performances are enhanced by the costumes that are intricately designed to amplify the Christmas sparkle. Birmingham Royal Ballet’s The Nutcracker is both exquisite and sensational in every way, bursting with magic and sparkle, it is the perfect treat this Christmas. The Nutcracker is on at the Birmingham Hippodrome until the 13th of December ahead of arriving at the Royal Albert Hall in London from the 28th to the 31st of December, all information can be found here. INSIDE | Bat Out Of Hell Returns to the West End with a BANG!